Who all is going to get a donut today?! Here's where to get free donuts today. Sidecar is one of my favorite 'doughnut' shops. The Oregon huckleberry cake is to die from. 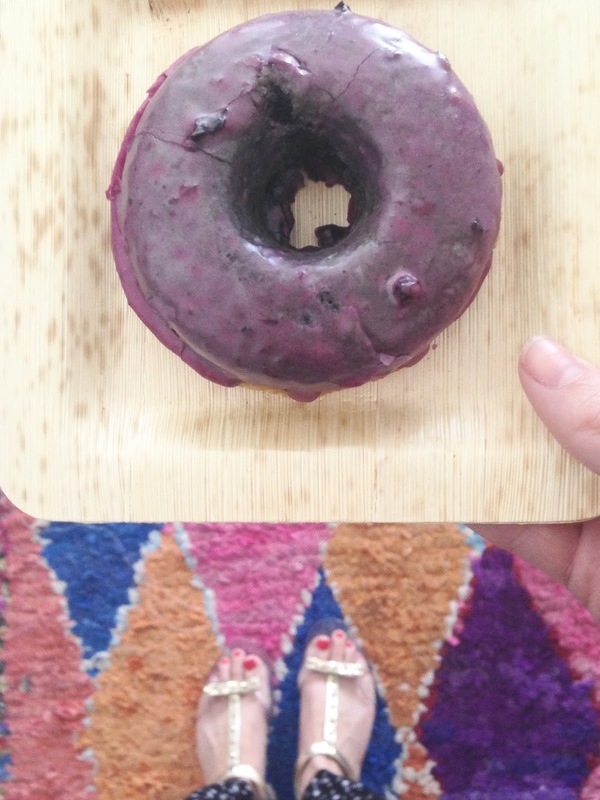 This pool float donut will automatically make any instagram photo awesome. A list of other fun food pool floats that scream summer time written by my friend Jen :).